Harry N. Abrams, 9781419708077, 335pp. "Middle-grade readers eager for adventure with a solid grounding in history will be enchanted." "Thanks to the lively, warm, and witty storyteller's voice and the vivid, sensuous depictions of the katana swish and kimono swirl of 19th-century Japan, readers will feel immersed in this tumultuous time in Japanese history." 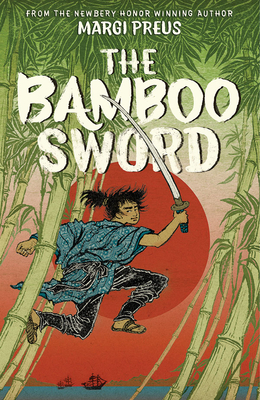 "Bringing life to historical events not often addressed in children’s literature, this rich, multilayered novel will be a treat for fans of Heart of a Samurai."